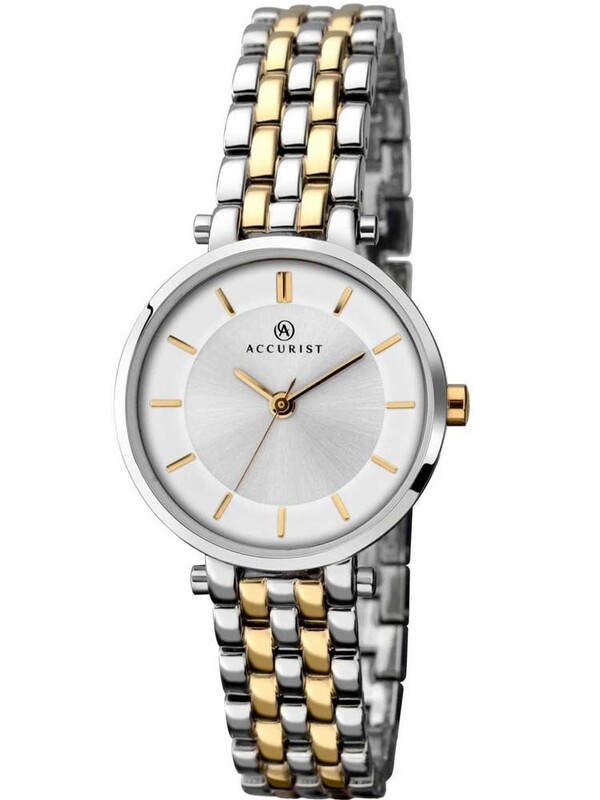 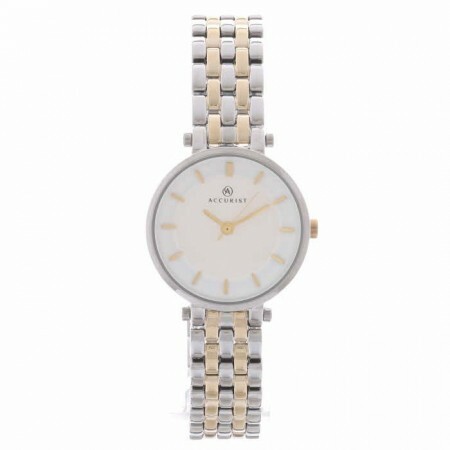 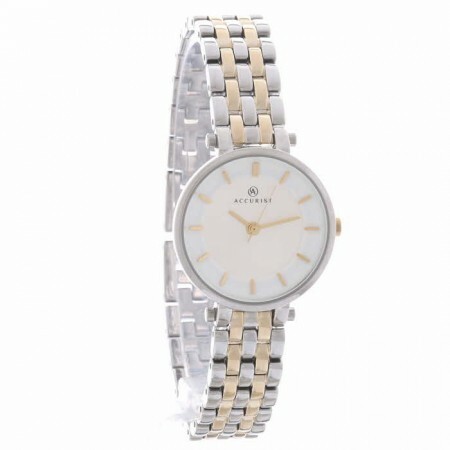 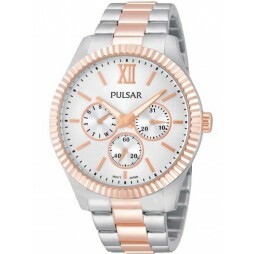 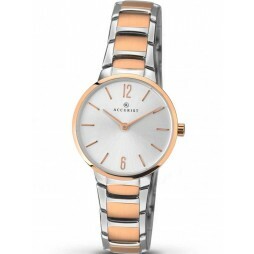 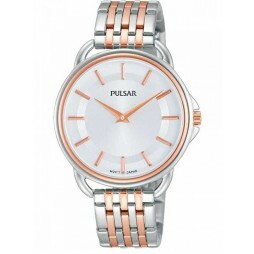 Accurist bring us this attractive ladies bracelet watch set in polished two tone stainless steel. 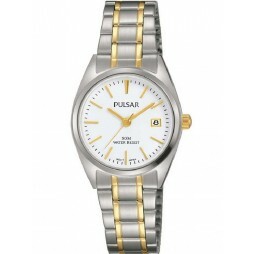 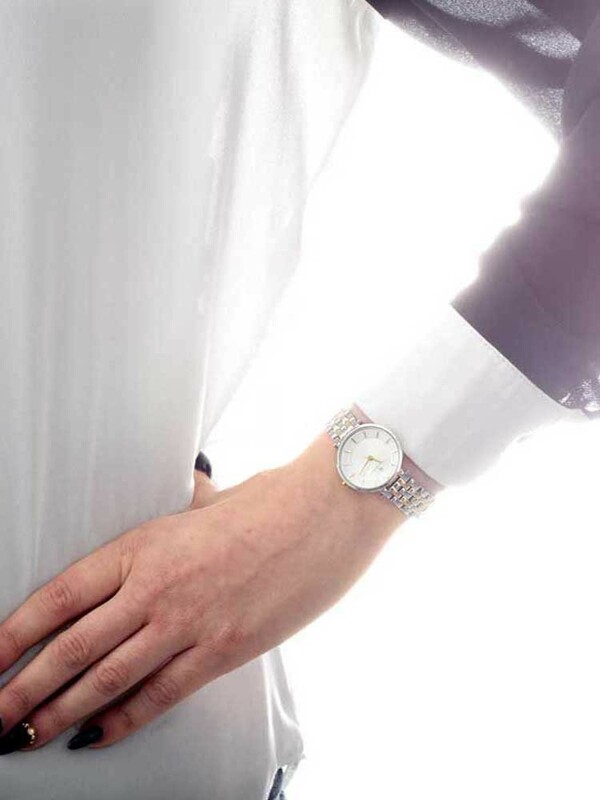 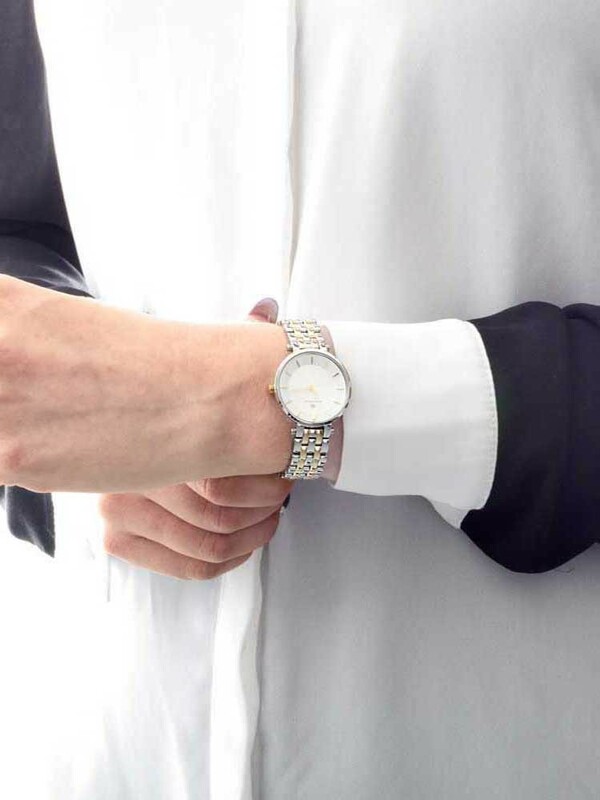 The round silver dial features gold tone hour markers with slender hands, ideal for dressing up your outfits with. 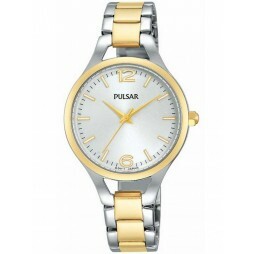 Buy with confidence with a 2 year guarantee.